It’s been a good while since I got myself a Jo Malone candle. I think the last was when I was still working for ELC over 3 years ago and got the giant 4 wick Orange Blossom on staff discount. So Jo Malone London Incense & Embers Scented Candle was a delightful welcome back to the brand. Jo Malone London Incense & Embers Scented Candle is incredibly incense-y… ‘insensual’ if you please. It’s deep and dark but more of a sharper piercing incense and not a heady, booming cloud. It’s an aromatic and intoxicating blend of sharp silver fir and white pepper, comfortable napa leather with a base of deep vetiver and golden amber. The cold throw is stunning and I can smell it unlit from about 2/3 metres away with the lid off. When lit, it fills my lounge (relatively normal sized) but will allow me to burn something separate in the kitchen without it interfering. I’m always up for a bit of fragrance zoning; I’ve got my priorities in life! 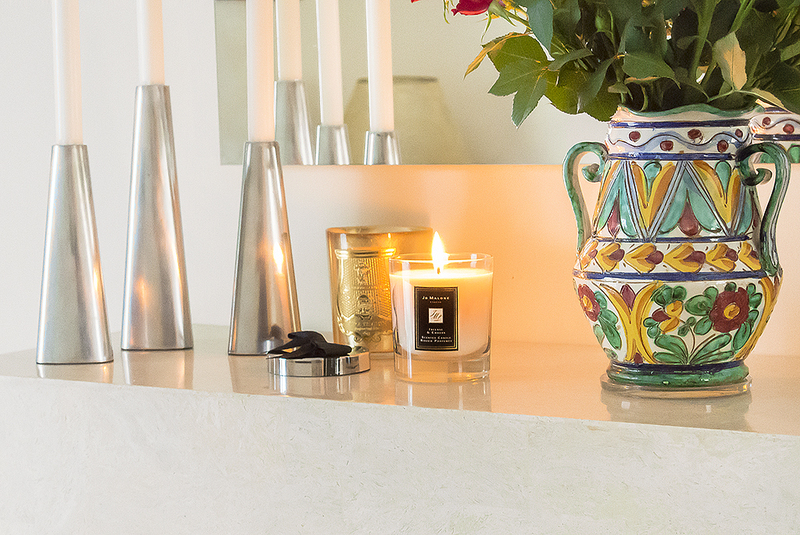 It’s a slow burner which I LOVE, and for 45 hours from a £39 candle, its great value for money when it comes to luxury home fragrance. Jo Malone fragrances obviously make great gifts but don’t overlook them as your day-to-day home fragrance; they create gorgeous ambiance and give your home fabulous life. 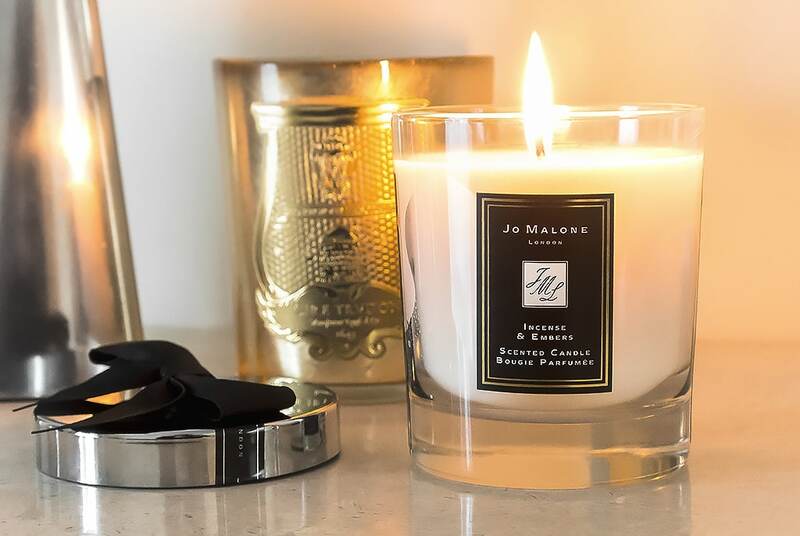 Jo Malone London Incense & Embers Scented Candle is available here from John Lewis for £39 with just £3 delivery. This article first appeared on MANFACE written by Thom Watson. It was published on Saturday 12th April 2014 and was last updated on Monday 3rd April 2017 at 2:06pm. It's categorised under Home, Home Fragrance, Jo Malone London where you'll find more related content.